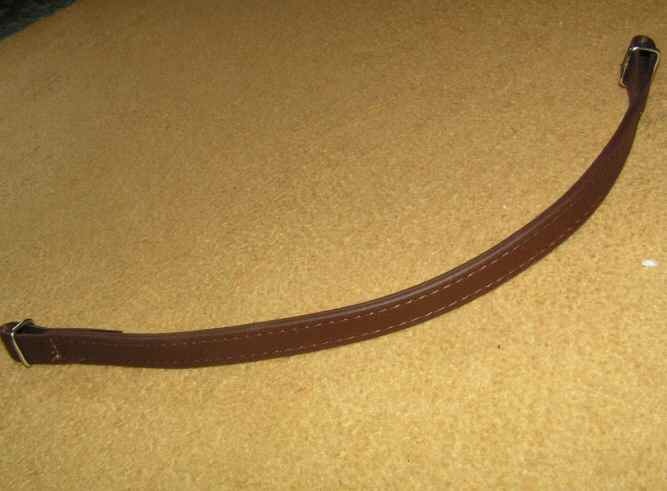 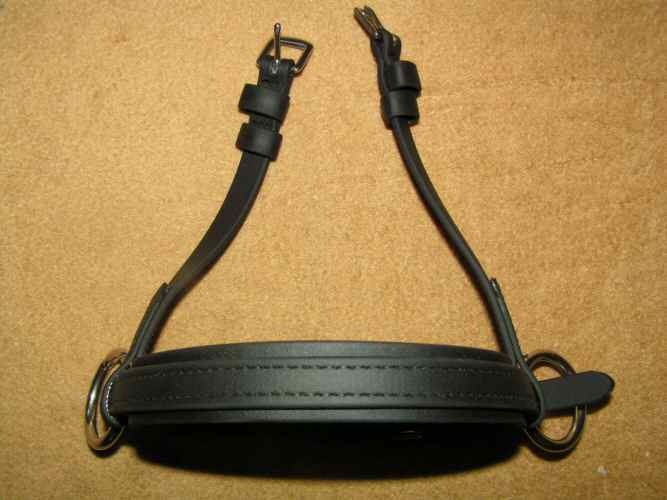 Replacement browband for webbing Bitless Bridle. 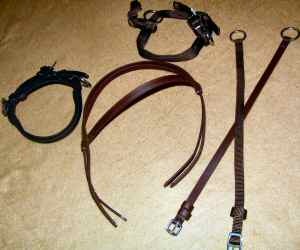 Black & brown are stock colours; all other colours are special order. 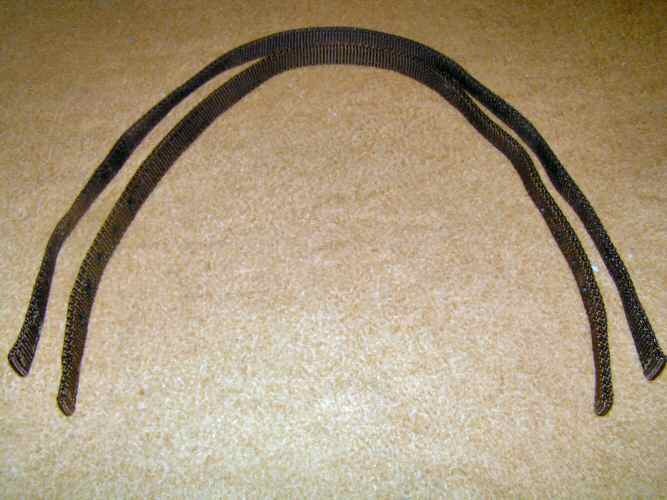 Note: Although the browband is shown with the metal separator clips, a replacement browband would generally not be supplied with these.